Homestead Farm and Packing is a place that connects farmers with families. We don’t sell the meat, but we can connect you with a farmer who does. Our mission statement has always been “know your farmer”. Building a relationship with farmers is important if you want the best possible foods for you and your family. Farmers come in all shapes and sizes and have schedules that are hard to pin down. It’s not like going to the grocery store. Each Farmer has invented their own creative way of getting their products to you. Call and leave a message and they’ll do what they can to get you some great products. Sweet Grass Pastures ( locally raised chicken and pork) Visit his website for more information. 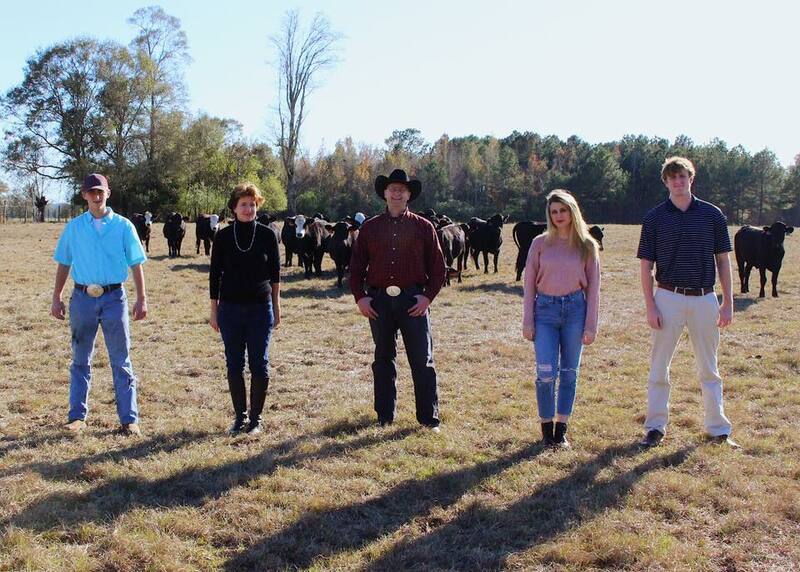 Stonnington Farm ( Grass fed beef from Perkinston, MS) Visit their Facebook Page for more information. Jolly Roger Ranch ( locally raised goat and Tamworth pork). Visit his Facebook page for more information. Nature’s Gourmet Farm. (Grass fed beef, chicken, eggs and pork from Petal, MS) He’s got it going on. Check out his website for more information. Connecting our region with the farmers who feed us. Tunstall Farms ( left) is a family farm in Grand Bay, Al that raises cattle naturally and slowly by hand. They are always on grass and finished out on grain that Ethen Tunstall (left. the farmer, not the bull) mixes himself. Go to his Facebook Page for more information and pictures of his operation. Text or call him anytime (251) 370 4314 for more information on how you can get some locally raised beef from the Mobile/ Grand Bay region.